*Limited time lease offer available through Volvo Car Canada Limited, on approved credit. Advertised offers not applicable in Quebec. Representative lease offer based on a new and previously unregistered 2019 Volvo XC90 T6 AWD Inscription. 2.9% lease APR for 48 months. Monthly payment is $789. 48 monthly payments required. Includes 1% reduction for loyalty or conquest. 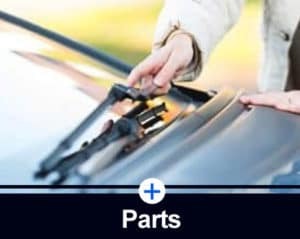 $2,015 freight and PDI; $100 A/C charge; as well as all other applicable fees, levies and duties (all of which may vary by region and retailer); license; insurance; registration; and applicable taxes are extra. $5,000 down payment, lien registration fee (up to $75), lien registering agent fee (up to $75), $0 security deposit and first monthly payment due at lease inception. Total lease obligation is $42,872.00. 16,000-kilometre allowance per year; charge of $0.20/km for excess kilometres. Retailer may lease for less. Retailer order/trade may be necessary (but may not be available in all cases). Conditions apply. Offer ends April 30, 2019 and is subject to change or cancellation without notice. European models may be shown. Features, specifications and equipment may vary in Canada. Visit volvocars.ca for more information on Canadian models and features. © 2019 Volvo Car Canada Ltd, 9130 Leslie St., Suite 101, Richmond Hill, ON L4B 0B9. Always remember to wear your seat belt. **Limited time lease offer available through Volvo Car Canada Limited, on approved credit. Advertised offers not applicable in Quebec. Representative lease offer based on a new and previously unregistered 2019 Volvo XC60 T6 Momentum. 2.9% lease APR for 48 months. Monthly payment is $589. 48 monthly payments required. Includes: (i) 1% reduction for loyalty or conquest; and (ii) $1000 Add Cash (deducted from the negotiated price before taxes). $2,015 freight and PDI; $100 A/C charge; as well as all other applicable fees, levies and duties (all of which may vary by region and retailer); license; insurance; registration; and applicable taxes are extra. $4,600 down payment, lien registration fee (up to $75), lien registering agent fee (up to $75), $0 security deposit and first monthly payment due at lease inception. Total lease obligation is $32,872.00. 16,000-kilometre allowance per year; charge of $0.16/km for excess kilometres. Retailer may lease for less. Retailer order/trade may be necessary (but may not be available in all cases). Conditions apply. Offer ends April 30, 2019 and is subject to change or cancellation without notice. European models may be shown. Features, specifications and equipment may vary in Canada. Visit volvocars.ca for more information on Canadian models and features. © 2019 Volvo Car Canada Ltd, 9130 Leslie St., Suite 101, Richmond Hill, ON L4B 0B9. Always remember to wear your seat belt. 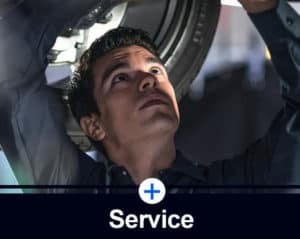 St-Laurent Volvo is your Ottawa East exclusive Volvo retailer, specializing in new vehicle sales, service, parts and accessories. 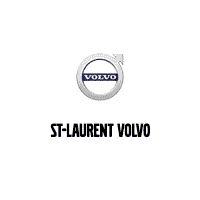 St-Laurent Volvo is conveniently located just off the Queensway at St. Laurent Blvd. Our team awaits your assistance to offer the best customer service tailored to meet your needs. If you’re shopping for a New Volvo in our showroom, you will find the Volvo Sales staff courteous and professional. St-Laurent Volvo carries the full Volvo line up, including the All-New V60 wagon and the compact XC40 to name a few. 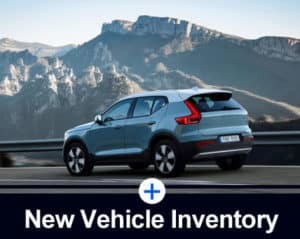 If you do not find the New Volvo of your choice, then St-Laurent Volvo also carries an extensive Volvo Pre-owned inventory. 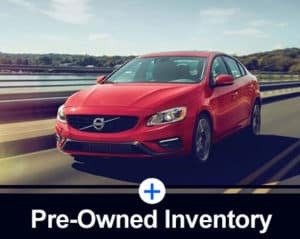 Volvo Certified used cars offer a level of performance, quality and comfort that Volvo drivers have come to expect from Volvo. Come and meet us; we’re here to assist with all your Volvo needs and requirements.